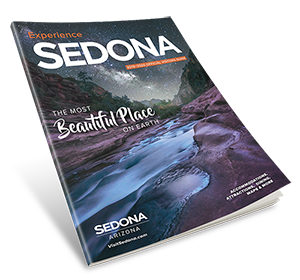 Get maps of Sedona, including a parking map of Uptown Sedona. 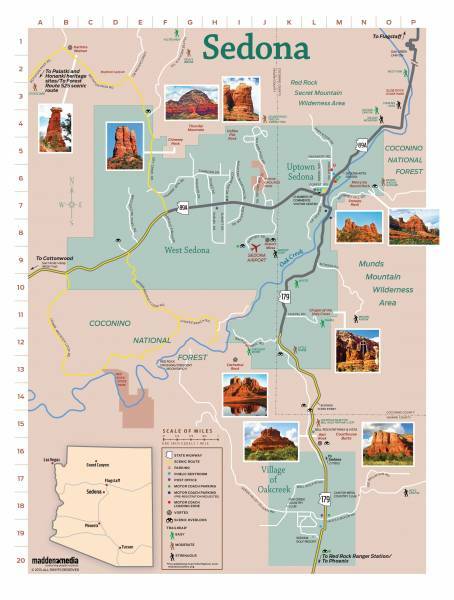 Click here to download this Map of Sedona in a PDF format. 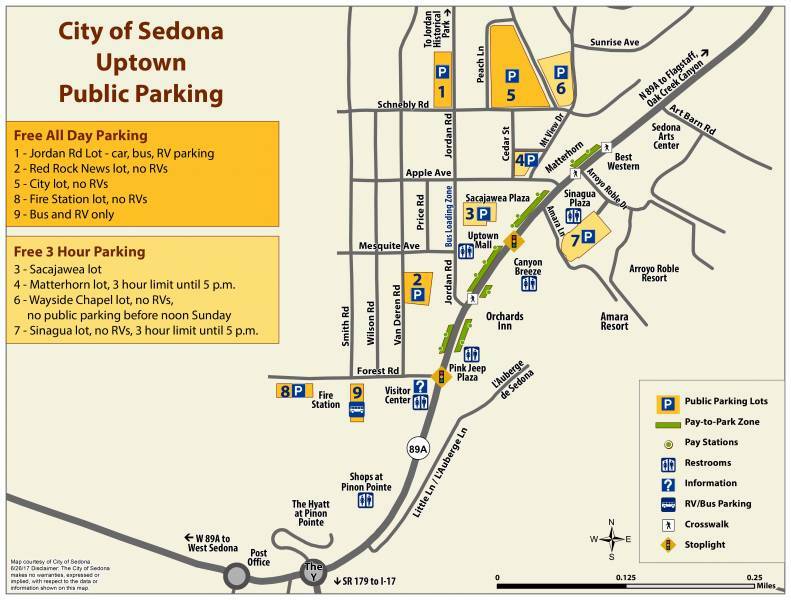 Click here to download the Uptown sedona parking brochure trifold in a PDF format.